Baruch CAPS Information Technology program is industry-driven and led by seasoned professionals. You may register for individual classes, or you can apply for a certificate. 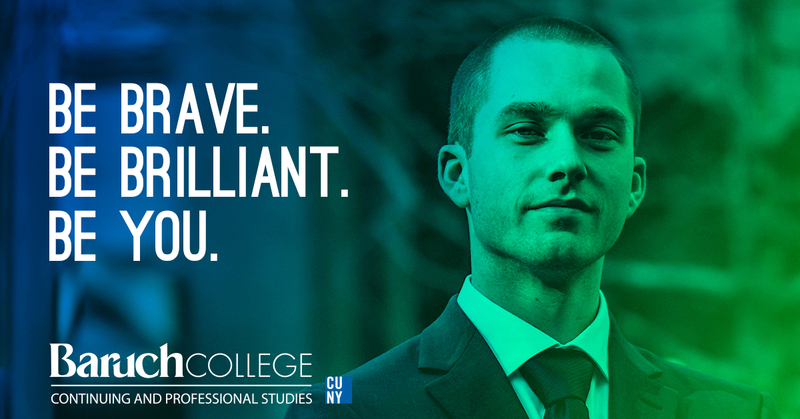 Certificates offer a significant discount over taking individual classes and will provide you with a solid credential backed by Baruch College’s reputation as a world-class business school. Learn the nuts and bolts of creating websites and web applications using open standards. Create stylish, responsive, and database-driven web environments. Develop web-enabled software in Microsoft’s .NET environment and learn key concepts of object-oriented programming (OOP). Build everything from standalone applications to robust, database-driven web applications powered by Oracle.